Lahore, University of the Punjabhas conducted the PU BS Botany (4 years program) 8th semester exams 2018 and now the exams department has announced PU BS Botany viva voce date sheet 2019. The viva voce will be conducted from 28-3-2019 to 30-3-2019. 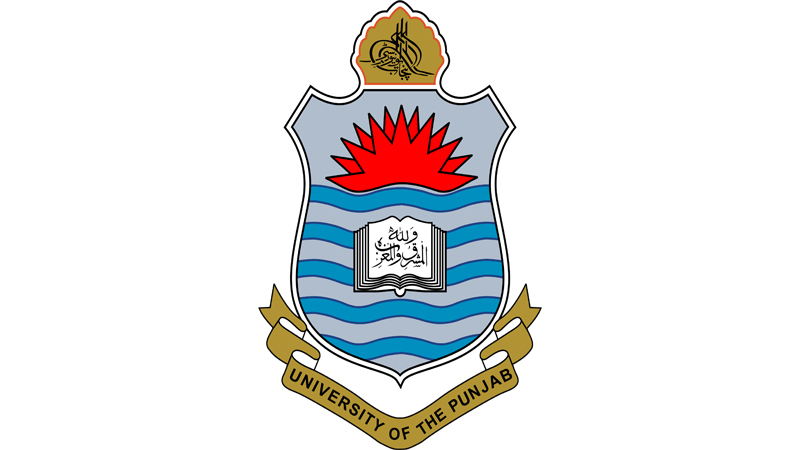 The students of Govt College of Science, Wahdat Road Lahore will note that Punjab University BS viva voce 2019 will be started from 11:00 am in the morning. The students will ensure their appearance on the exact date and time in their respective college.